Todd Leeson has 30 years of experience representing and advising Virginia employers in employment and labor law matters and litigation. He regularly defends employment claims in Virginia courts and before agencies including the EEOC, National Labor Relations Board (NLRB), DOL and OSHA (whistleblower and retaliation claims). His experience includes the defense of companies as to alleged violations of Title VII, ADA, ADEA, FLSA, FMLA and the NLRA. Todd regularly drafts, enforces, and/or litigates non-compete agreements and executive employment contracts. In addition, he has considerable experience representing management in labor union matters including union avoidance campaigns, unfair labor practice charges and labor arbitrations. He also represents Virginia colleges in various student conduct matters including Title IX and sexual misconduct complaints. 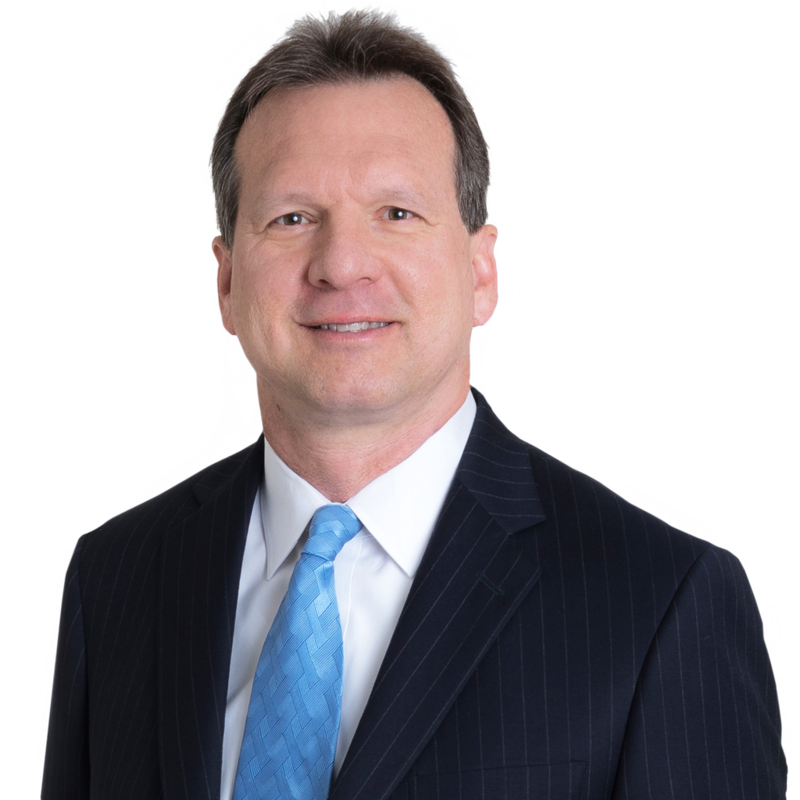 Todd is rated “AV/Preeminent” by Martindale-Hubbell, was selected a Virginia Super Lawyer for Employment & Labor Law, and is repeatedly named one of the Best Lawyers in America in Labor & Employment Law. What might you be doing professionally if you were not a lawyer? I grew up in Pittsburgh playing football, basketball and baseball, and then enjoyed much success playing football at William & Mary. My passion for sports continues. If I was not a lawyer, I would likely be an executive in the sports industry, a broadcaster, or a coach. Tell us about your latest fitness obsession. I rejoined our local YMCA and discovered spin cycle classes. It is an intense and efficient workout. While I have the latest devices and have entered the world of twitter for news updates, I still prefer starting my day reading a printed newspaper while drinking my first cup of coffee. I cannot start my day without them. Relentlessly positive and energetic. I enjoy people and regularly engage persons in conversations whom I do not know. (My wife and kids think I am a little strange.) I think that they would also describe me as a person of high integrity. Represented several local businesses faced with Union organizing efforts and/or campaigns. #MeToo and the Male Business Executive: A Call For Proactive Leadership; Corporate Counsel Magazine; April 27, 2018. Preventing Harassment in the Workplace: An Updated Analysis of the EEOC’s Call for a ‘‘Reboot’’; Bloomberg BNA Daily Labor Report; January 6, 2017. Five Steps Virginia Employers Should Take to Help Avoid Whistleblower or Retaliation Claims; Virginia Human Resources Today; Winter/Spring 2014. EEOC Seeks to Provide Job Protection for LGBT Employees; Virginia Human Resources Today; Summer/Fall 2013. Policy Prohibiting Wage Discussion Found Unlawful; Virginia Human Resources Today; Winter/Spring 2013. Employers Face Significant Challenges Complying with the ADA Amendments Act; Virginia Human Resources Today;Summer/Fall 2012. Employment Law Update: Will the Trump Administration Make HR Great Again? What Should Employers Do Following the NLRB’s Decision Permitting Employees to Use the Company’s Email to Communicate About Union Organizing or Their Work? What Can Employers Learn from the "Triple Play" Facebook Termination Case? Virginia Employers Should "Keep the Box"
Leeson Editorial in The Roanoke Times: Virginia Employers Should "Keep the Box"